Pray for the Makwe of Mozambique. They live along the Northern coast and are mostly fishermen and farmers. They are a matrilineal culture, which means property belongs to the women. This is unusual for Islamic cultures. They practice folk Islam, and witchdoctors have great influence over the peoples’ lives. 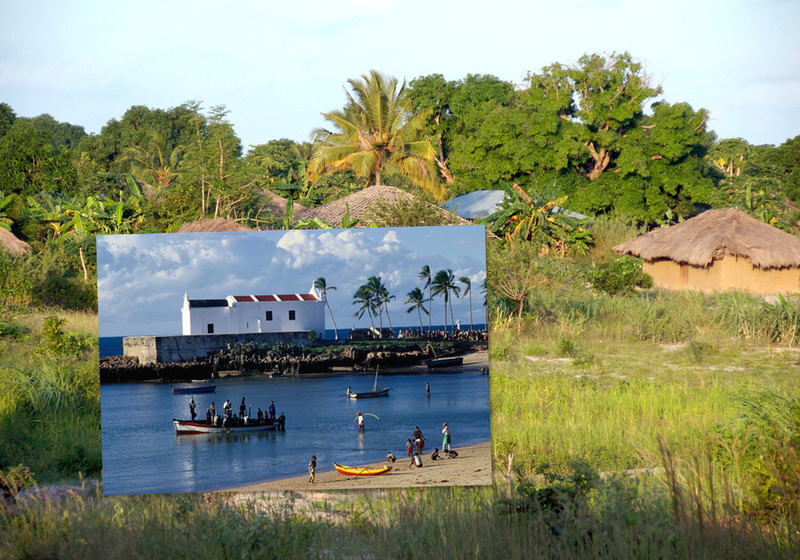 Location and Background: Mozambique is one of the world’s poorest countries, still recovering from a long civil war, and climatic extremes of flooding and drought. The Makwe are an ethnic group of Niger/Congo Bantu origin, with about 27,000 living in N. Mozambique and another 10,000 in S. Tanzania. Most people live in villages along the coast. They fish and farm. History: It is thought they migrated from W. Africa, and when the Arab slave traders arrived they became Islamic. Mozambique gained independence from Portugal in 1975, as a Marxist-Leninist state, which was followed by a brutal guerilla war. 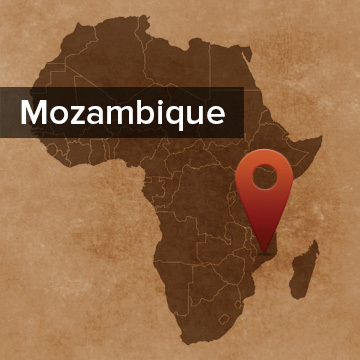 In 1990 multi-party democracy was instituted, and with a lessening of restrictions, Mozambique finally has gained religious freedom. Culture: The main economic activity is fishing, but they also keep small animals and practice subsistence farming. The men do the initial ploughing or hoeing to prepare the land for planting, but the women maintain the farm and are responsible for the harvesting, as well as taking care of the children, food preparation and homemaking. Palma is the main population center, and the language used by men in Kiswahili, while the women and children use Kimakwe at home. The Makwe is a matrilineal society, unusual in an Islamic culture, where property is passed through the wife’s line. Religion: Although 100% Muslim, most adhere to their animist beliefs, and sorcery and witchcraft are common, especially among women. If a person has ill luck, it is attributed to lack of attention toward the ancestral spirits. Regulos (traditional chiefs) and Nhangas (traditional healers or witchdoctors) have great influence over people in local matters. Learn more about the Makwe at Joshua Project or about Mozambique at Operation World.